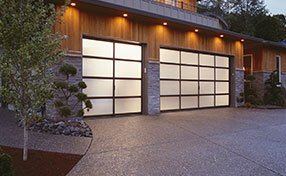 We are a team of servicemen who are experienced in garage door services. 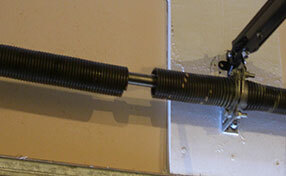 There are two main ways to contact Garage Door Repair Ruskin now. Some customers prefer the traditional telephone line because it gives them convenience with familiarity. Others are happier completing the simple web inquiry form. The difference is that we always respond to your call. Our technical skills are some of the best in the industry. Moreover we are able to respond to Florida clients at any time of the day. 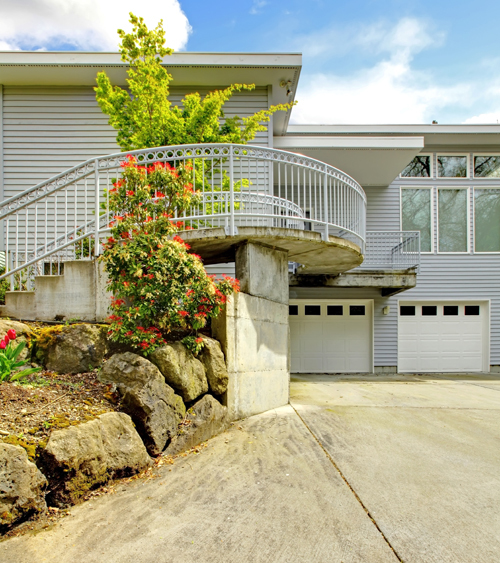 This gives you an opportunity to minimize damage and also to keep costs low because our prices are quite competitive. We are happy to take your call this very moment. 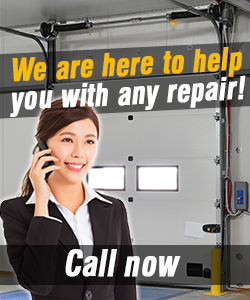 Our company in Florida is a reputed provider of garage door repair services, retains vast experience, and has always made sure that our customers are satisfied. In areas around the zip code 33570, we are the best choice!